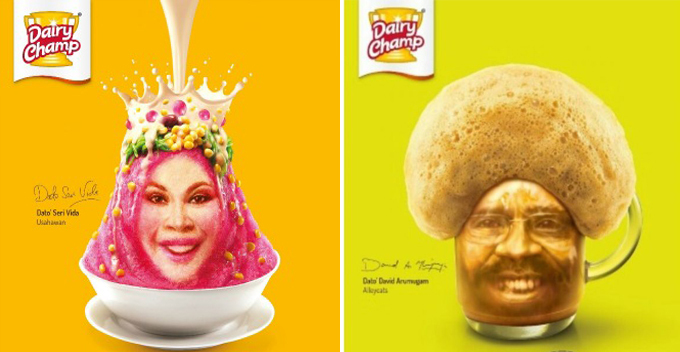 We’re sure that by now you have heard of Datuk Seri Hasmiza Othman or Datuk Seri Vida, as she is popularly known and her escapades. 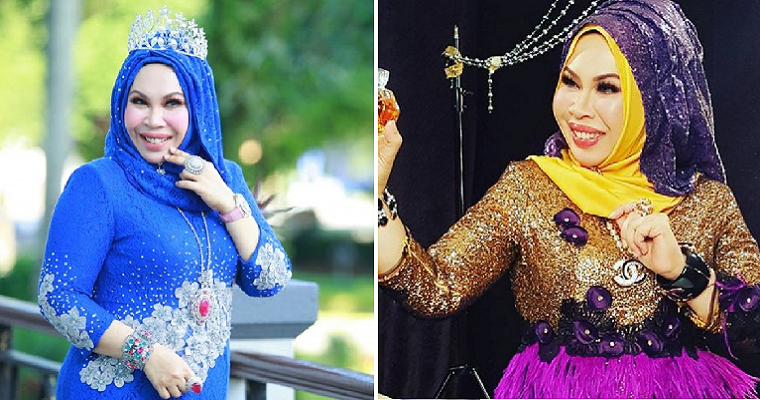 The rags-to-riches story of the millionaire founder of the famous Qu Puteh beauty products has certainly been inspiring and it looks like she is stopping at nothing. From singing her viral song, “I am Me” to expressing an interest in singing a duet with Psy, (yes, the famous Gangnam Style singer) and even thinking of launching her own luxury handbags line with Louis Vuitton, she has certainly been keeping busy. 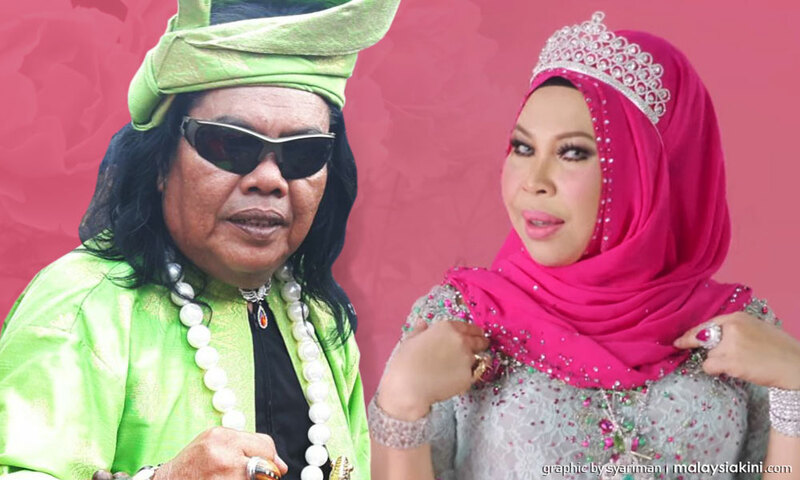 Recently, Rani Kulup also offered a marriage proposal to Datuk Seri Vida, and according to Sinar Harian, she rejected him as she said that he “had none of the qualities she looked for in a man.” Keep your standards high, girl! 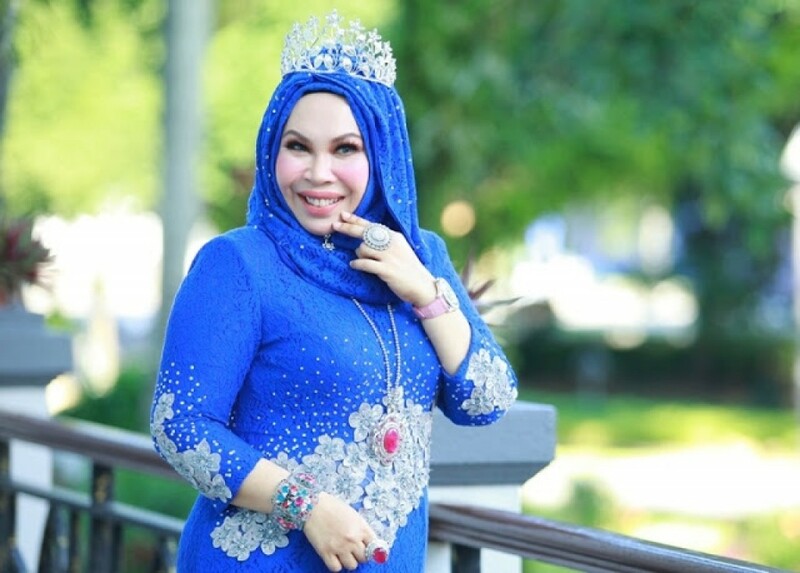 It has been popularly reported that Datuk Seri Vida isn’t just looking for any kind of man, but has very specific standards for her future husband. She said that he should have “grey eyes, be rich and can accept her love of shopping” and it looks like she may have found her Mr Right at last. 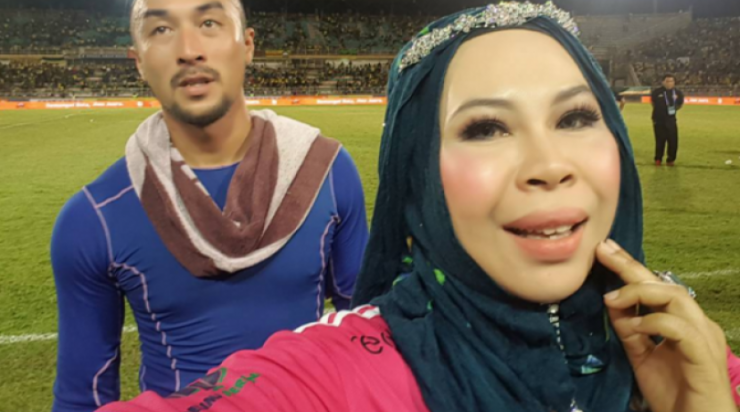 According to The Star, she is now being courted by a handsome man who recently paid a visit to her home in Ipoh during Hari Raya. She said her suitor is a European man who is in his early thirties and absolutely fits her criteria. “He has it all… handsome, grey eyes, blonde hair, young, stylish and is a businessman. I think he is on par with David Beckham,” she explained. “We have known each other for several months. Before this we only talked on the telephone but this Hari Raya I invited him to come celebrate at my house. I was surprised as I did not think he would come from so far away. So I introduced him to my family,” she added. The enterprising millionaire has apparently received over 50 marriage proposals from locals and foreigners alike, from countries as far as Finland and Scotland but it looks like none of them interested her. Best of luck Datuk Seri Vida, hope you find your soulmate at last!